If your current boiler’s seen better days then why not invest in a brand new one. We’ve teamed up with HPS Boiler supplies to bring you this Boiler Grant great offer of £300 off a new boiler for a limited time only. Don’t miss out – offer ends 30 March 2017. 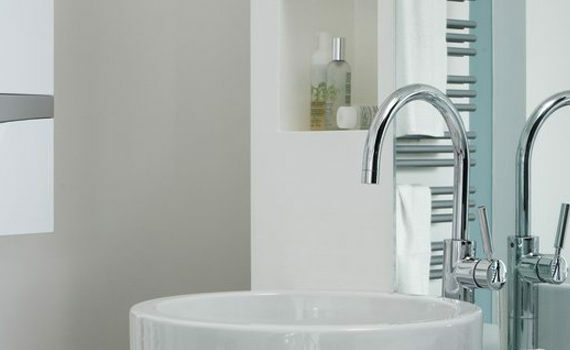 The cost of installing a new or replacement boiler is often more expensive than the boiler itself, so you need to know what to expect before you contact a Kensign Engineering. 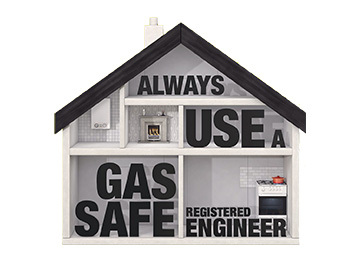 This isn’t a job you can do yourself to cut costs, unless you’re a Gas Safe registered installer. Boiler installation costs vary enormously, depending on how much work is required, the parts needed and their availability, where you live and who you employ for the job. 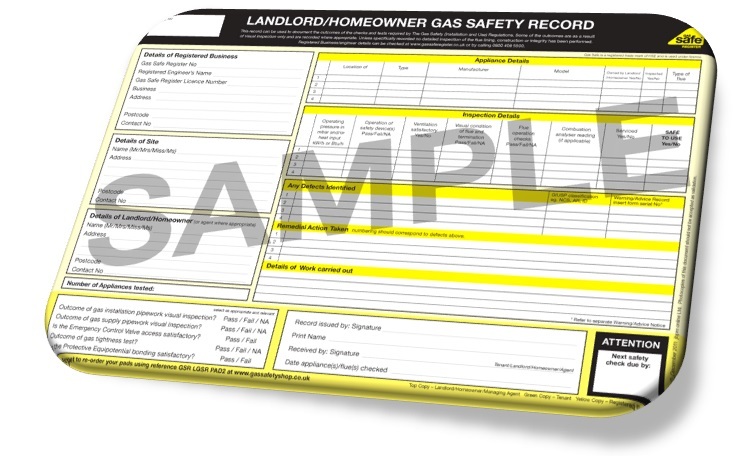 Following the boiler scrappage scheme in 2010, which allowed those with an inefficient boilers to claim back cash to help them pay for a new boiler, a freedom of information request revealed energy companies were charging, on average, around a third more than independent traders. If your boiler is beginning to break down, and is more than 10 years old, it might be more cost effective to replace your old boiler with a new one. Spare parts are harder to come by as your boiler gets older.